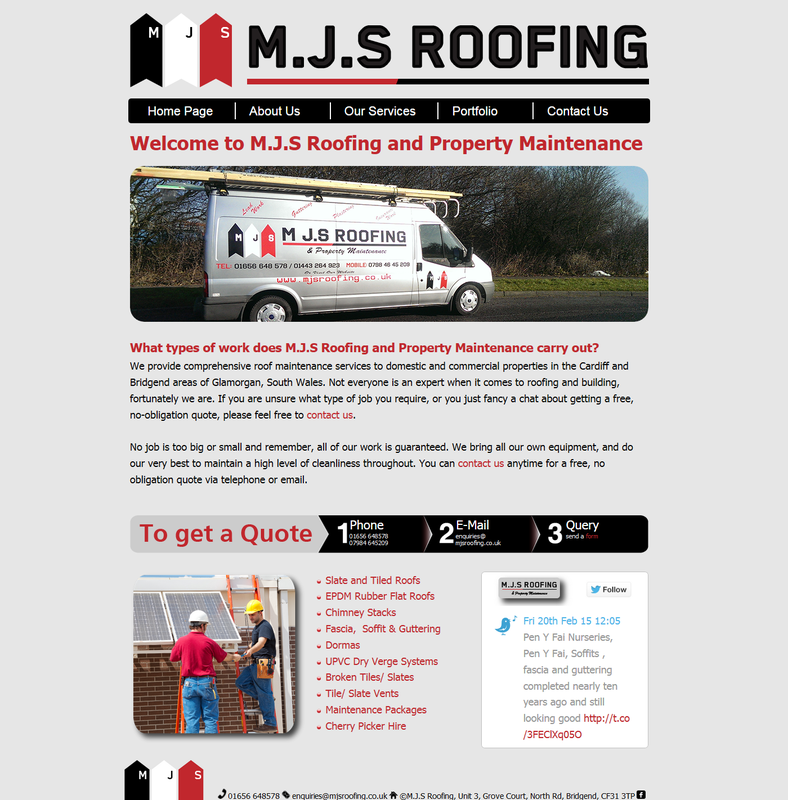 M.J.S ROOFING are competent, efficient and here to help. For a free quote or some simple advice please get in contact today. For cherry picker hire only please contact Allen on 01656 721036.